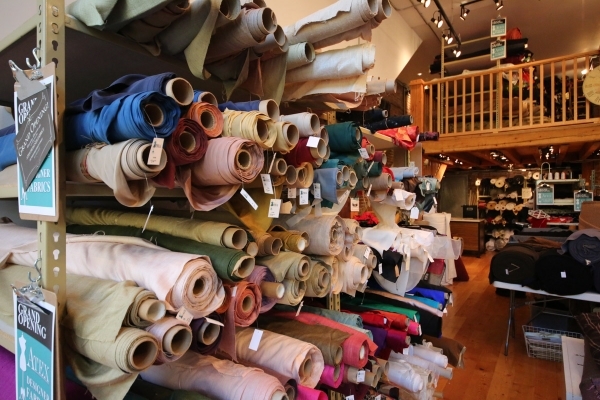 Atex Fabrics located at 330 West Hastings has high quality linens, silks and wools. Atex Designer Fabrics are wholesalers and retailers of fabrics since 1995 and is located in downtown Vancouver. We are known for our great selection of quality fabrics at unbeatable prices. Our new location at 330 West Hastings in Vancouver is full of luxurious fabrics such as Silks, Linens, Wools, Bamboo, Cottons, Synthetics, etc. at prices that will make you want to come back time and time again.